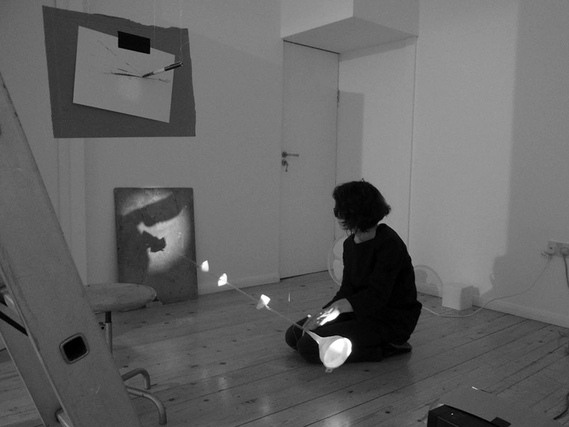 Throughout 2016 Norwood is in residence at Spike Island, working with a network of researchers and practitioners including an animator, a 3D print engineer, a choreographer and a sign language translator to explore the acts of drawing and writing in relation to time and three-dimensional space. She hosts a series of public conversations, presentations and live experiments as she develops a new body of work. Follow the residency by clicking here. 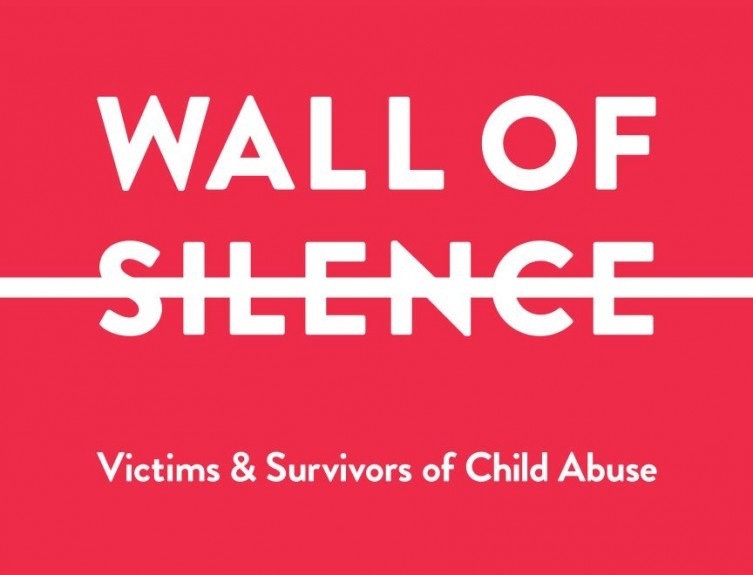 The Wall of Silence is an exhibition of images stories and poems from adult survivors of abuse. Dr Mike Peirce MBE, CEO of the Southmead Project and his team are organising a ground-breaking exhibition of work highlighting the extent of child abuse and the impact on victims and adult survivors. Called the ‘Wall of Silence’ the exhibition will be displayed in The Old Box Office at the Colston Hall in the centre of Bristol from 5th to 9th January. Each contribution represents how the person sees themselves following the abuse they had suffered as a child. The planned exhibition is a unique opportunity that will not only highlight child abuse, its impact and the suffering this causes, but also the sheer determination and doggedness of those affected in trying to overcome the aftermath of that abuse: self-harming, substance misuse and sadly, attempts – sometimes successful, to take one’s life. Following this event the display will be dismantled and will then appear at other venues across the UK. Carl is in recovery from child sexual abuse: his story is one of extreme terror, mental turmoil, heartbreak, sadness and fear. Like many survivors and victims, he wishes to do something positive about the situation – both for himself and others. He came up with the concept of Ravsca (Raising Awareness for Victims & Survivors of Child Abuse) which has seen a huge variety of photographs, poems, stories, paintings and other mediums sent to him by survivors and victims from across the UK which people can view on their Facebook page. Together with Carl, Mike Peirce has now agreed to take the original idea to another level by setting up, curating and running the exhibition which will highlight not only the extent of child abuse, but the awful impact this has on lives by displaying the contributions for all to see. Whilst raising awareness of the problems encountered by survivors and victims, the event will crucially give Carl and so many other people a voice: yet silence will be requested during the staging of the exhibition depicting the covert, secretive, unspoken world of child abuse. The exhibition and a series of workshops and seminars will take to the road after the Bristol event. 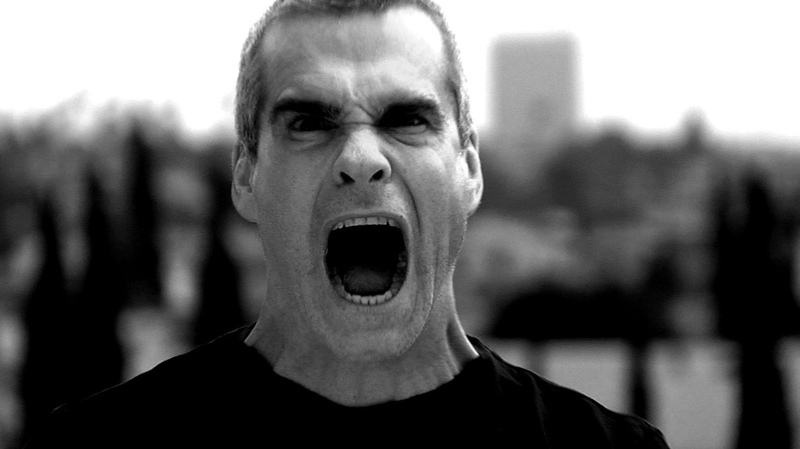 Tagged 2016, bristol, colston hall, henry rollins, january, Kevin Mcgough, Must see Monday, spike island, st george, Tamarin Norwood Residency, the fix, the fix magazine, Wall of Silence, whats on. Bookmark the permalink.